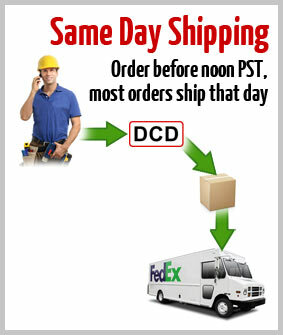 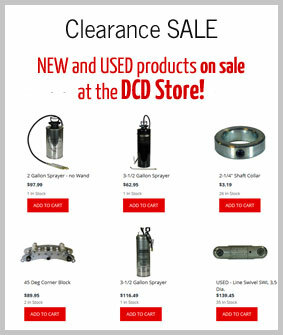 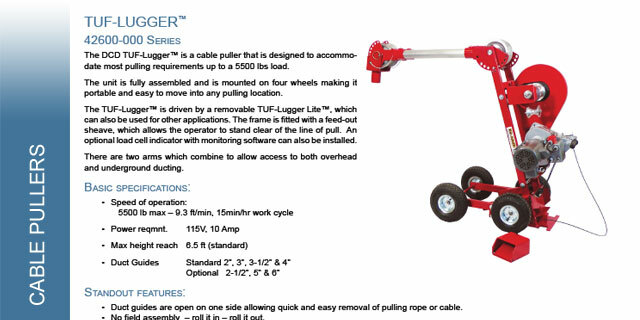 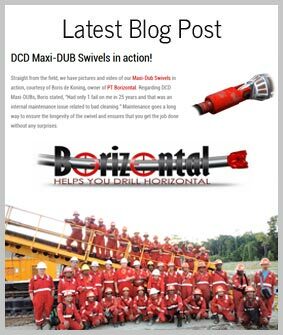 The DCD TUF-Lugger™ is a cable puller that is designed to accommodate most pulling requirements up to a 5500 lbs load. 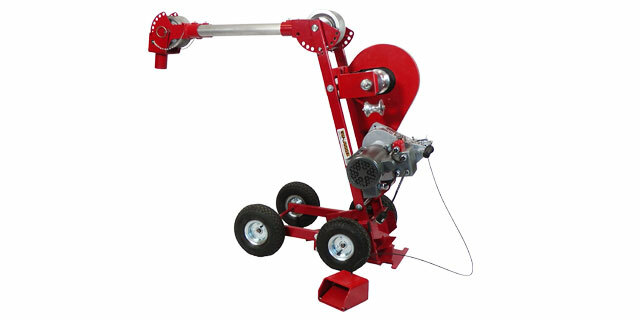 The unit is fully assembled and is mounted on four wheels, making it portable and easy to move into any pulling location. 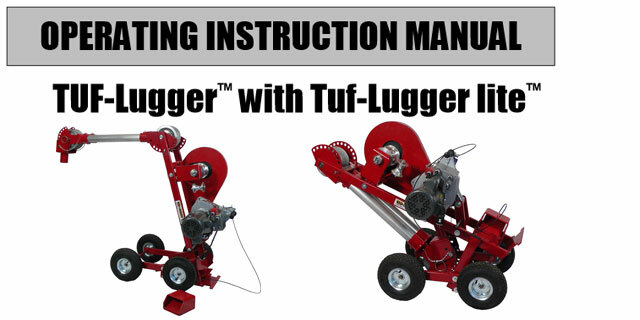 The TUF-Lugger™ is driven by a removable TUF-Lugger Lite™, which can also be used for other applications.